Hosting Yorkshire can secure your Domain Name for your website, email or promotional use. We currently provide over 700 types of domain name extension so you no longer have to make do with .net or .com when your desired .co.uk domain name is already taken! With new types of domain names being added regularly there is always a domain name to match your brand or taste. Our Domain Checker tool shows you all the types of Domain Names currently available for you to register, as well as giving transparent pricing (without any hidden VAT or other extra costs) and the ability to register your chosen domains for multiple years ahead. Domain Names are the www. internet addresses all websites use to give a more 'human-friendly' and memorable name to a website address rather than simply using a computer's IP address (unique computer/server numerical address). There is no limit to how many Domain Names you own or register, and you can point more than one domain name to a website so users can type any of your addresses in to arrive on your website. Domain Names can also be used for email addresses (whether you have a website or not) so you can register myyorkshirebusiness.uk for example and then use your very own john@myyorkshirebusiness.uk email address. Hosting Yorkshire can set up these options up as required for you without you needing any experience or technical knowledge. 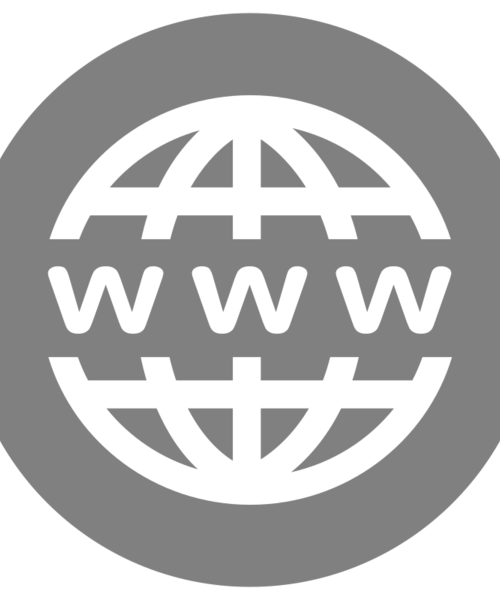 URL stands for Uniform Resource Locator and is a reference (an address) to a resource on the Internet. In short, a URL is basically used as another term for 'Link' which is just an internet address that can be typed into a web browser or clicked on to arrive at a desired page or section on a website. A domain name Extension is the last part of the domain or internet address such as .co.uk, .com or .net - until recently there were only a limited number of domain name extensions to represent geographic regions, government divisions, charities and businesses websites but now there are well over 700 types of domains with Extensions such as .london, .technology, .agency and .marketing for example, there are now domain Extensions for almost all types of business industry sectors, hobbies, services and interests to give more choice and match your trade or application use. To register or order your own Domain Name or multiple Domain Names use our Domain Checker to check what is currently available or order online.